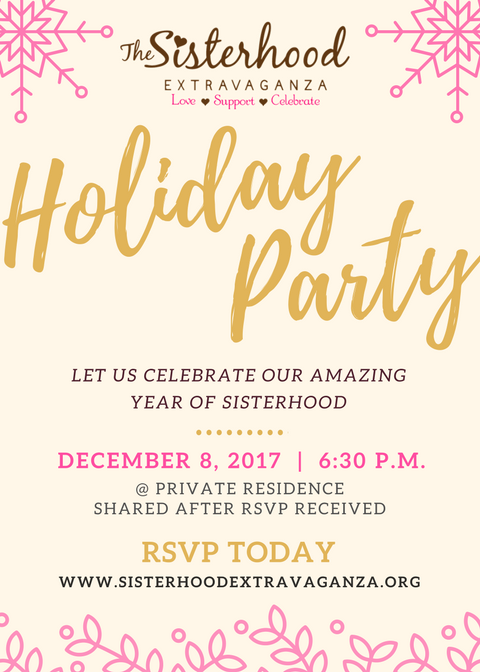 The Sisterhood Extravaganza's Holiday Celebration will be on Friday, December 8th at 6:30pm! Get ready for some good food, fun prizes, and great fellowship with your Sisters! Dont' forget to bring your wrapped White Elephant Gift for the Exchange($20 value or less)! Once you register and pay you will receive the private location to the party! 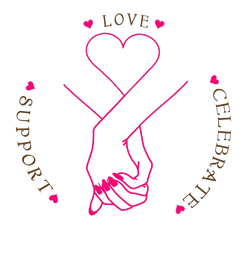 Holiday Celebration - $25 includes dinner for you and you may bring one guest.